Outside view of the PETRA III extension hall "Ada Yonath" in the East (September 2016). FLASH experimental hall "Kai Siegbahn". Registered DOOR users will be informed about calls and deadlines by e-mail. The call for regular proposals for PETRA III is published twice a year. The deadline is typically on 1 March and 1 September. At present proposal submission is closed. Registered DOOR users will be informed by E-mail about the call opening. We would like to inform you that the Powder Diffraction and Total Scattering Beamline, P02.1, will be offering a rapid access trial run in June 2019. This access route allows users to send capillary mounted polycrystalline samples to DESY for measurement by beamline staff. The aim of this first run is to understand demand from the community for this access route and to develop sample and data handling methods for a possible future expansion of this program. As this is a trial run, we are offering powder diffraction (PXRD) and Pair Distribution Function (PDF) measurements under ambient conditions only. This call will be limited to 10 samples per group. Data collection will be performed remotely by beamline staff, meaning that only your samples need to be sent to DESY. To submit a proposal, please send a half page abstract detailing the science case, as well as details of the number of samples and type of measurements needed (PDF and/or PXRD) to michael.wharmby@desy.de by 17:00 on Monday 8th April 2019. 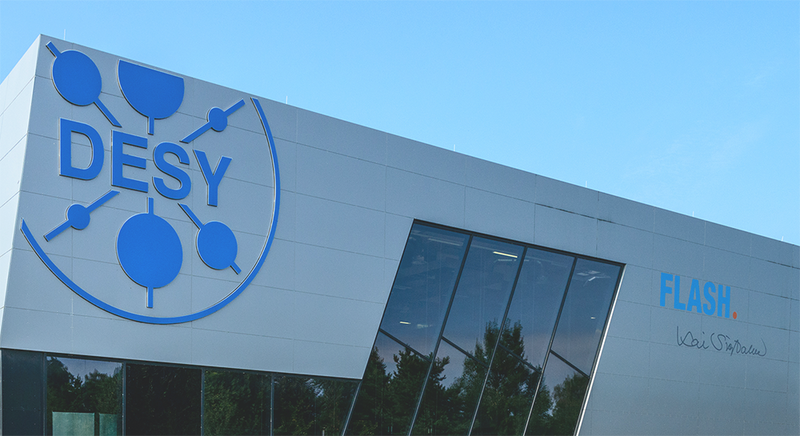 We aim to inform successful applicants by early May and capillary loaded samples should arrive at DESY no later than 1st June 2019. Data should be available by the end of June 2019. Proposals will be reviewed on their scientific merit, technical feasibility and also on genuine need of rapid access (e.g. a measurement needed to complete a paper or a scientifically interesting study, which requires less than 2 shifts of normal beamtime). If you have any technical questions relating to a rapid access proposal, please contact michael.wharmby@desy.de or other P02.1 beamline staff. 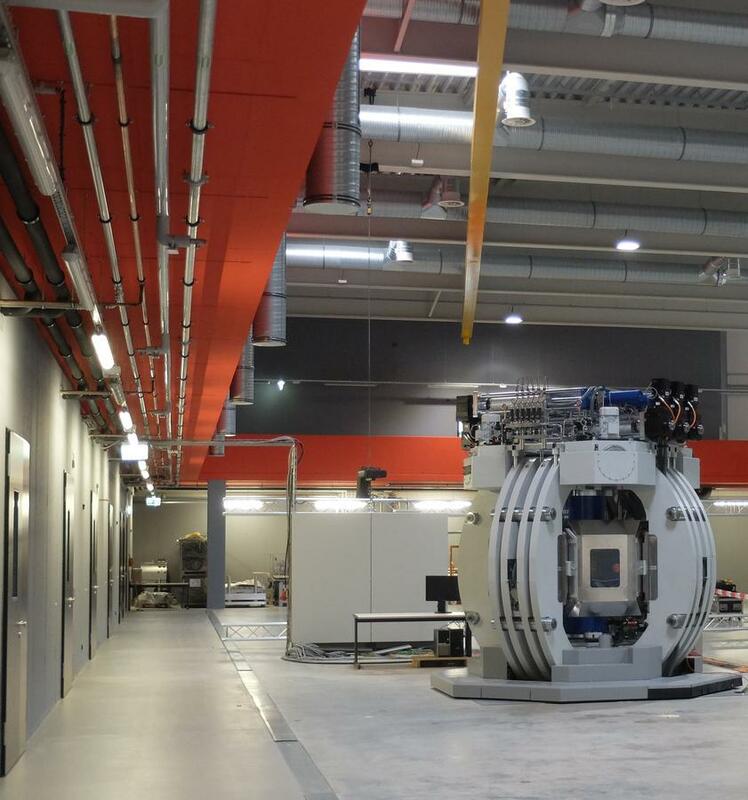 The call for proposals for Long-Term Projects (LTP) and Block Allocation Group (BAG) at PETRA III beamlines is currently closed. The next call for LTP and BAG will be open from 17 December 2018 until 15 January 2019. Available beamlines will be announced as soon as possible. The call for proposals for FLASH is published twice a year. The deadline is typically on 1 April and 1 October. Register as user - Submit a proposal for PETRA III beamlines (without P12-P14 EMBL) and FLASH - Prepare your beamtime - etc. Users who are interested in working at the PETRA III beamlines P12-P14 have to prepare their proposal according to EMBL guidelines and have to submit it via the EMBL User Portal. 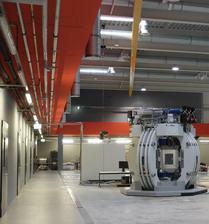 At present NFFA quota for access to PETRA III beamlines is exhausted, access to DESY NanoLab can still be applied for.